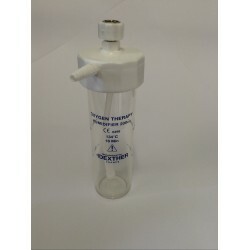 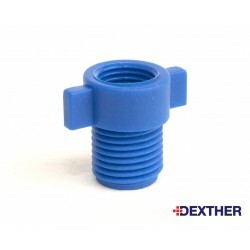 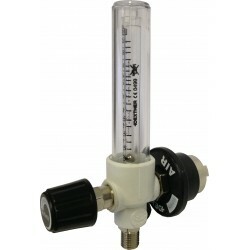 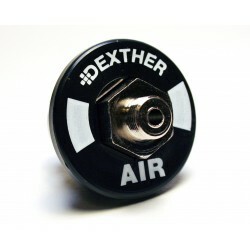 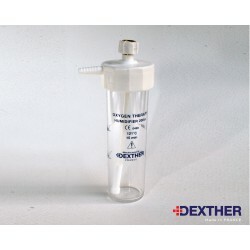 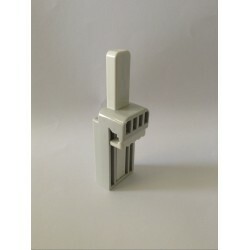 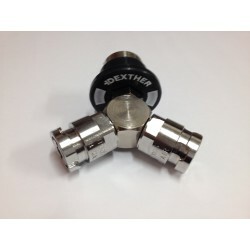 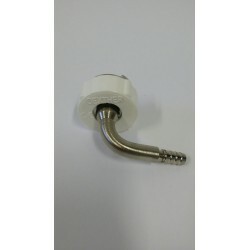 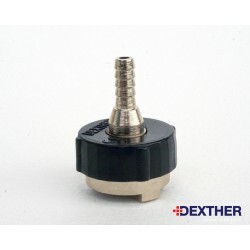 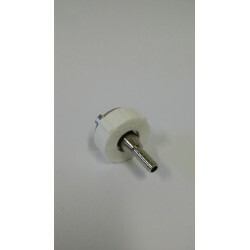 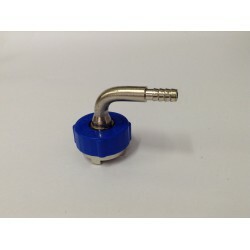 The connecting hospipes for low-pressure medical gas DEXTHER comply with the Medical Devices Directive 93/42/EEC. 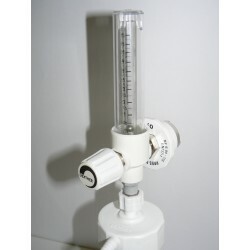 Compliance with the Medical Devices Directive 93/42/EEC. 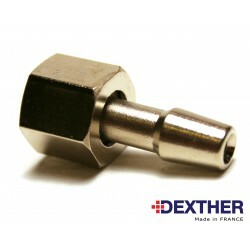 is based on NFS 90-116 and EN ISO 9170-1 standards. 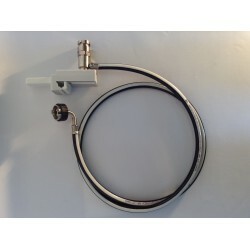 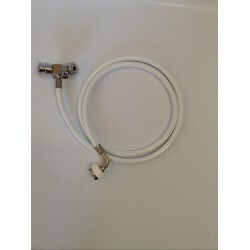 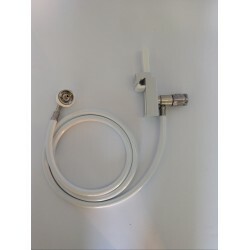 The hoses are used to connect mobile devices (respirators, incubators, anesthesia machines, ect...) exclusively on medical gas outlets with own coding system for each gas. 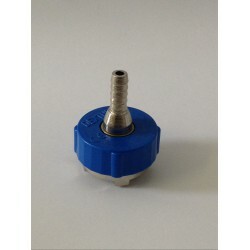 The plugs must be removed from office and crimped on the hose. 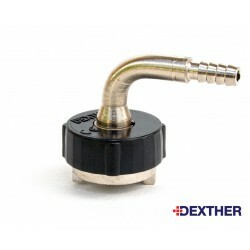 Marking engraved on the colored ring of the gas with the lot number. 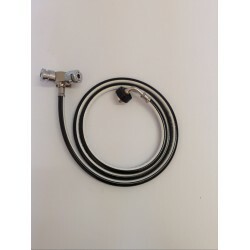 N° of own lot to the pipe, printed by inkjet. 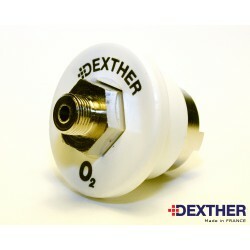 Label on the packaging with the expiry date and the manufacturing batch number.